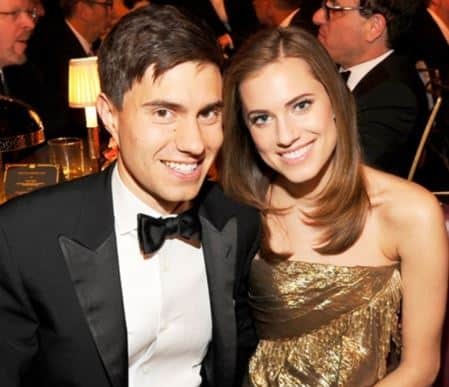 Ricky Van Veen is the husband of actress, Allison Williams. 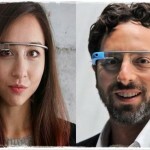 His lovely wife is known for her work on the HBO series Girls. Ricky apparently annoyed Vogue’s honcho, Anna Wintour at last year’s met gala, that is according to a new documentary called The First Monday in May. 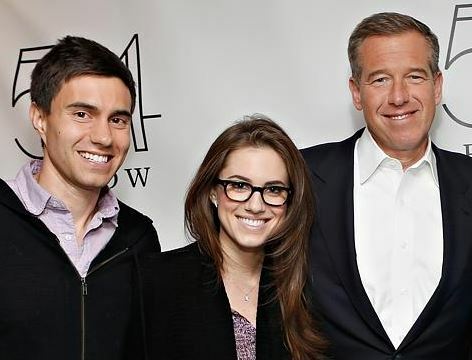 Allison, who is also a singer and comedian, was born on April 13, 1988, she is the daughter of of former NBC Nightly News anchor and managing editor Brian Williams and Jane Gillan Stoddard, a TV producer. Allison Williams graduated from Yale University in 2010. While at Yale, Williams was a member of the improv comedy troupe Just Add Water for four years, well as being a part of the YouTube series College Musical. Allison was casted in the HBO series Girls in 2012. 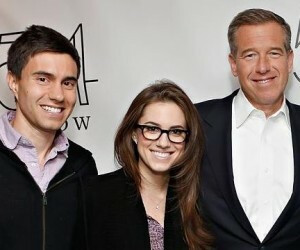 The daughter of former NBC Nightly News anchor Brian Williams postponed her wedding plans when her father was suspended in February for his false statements regarding his coverage of the 2003 U.S. invasion of Iraq. 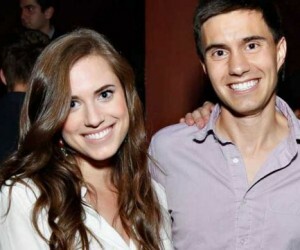 But enough on his lovely wife, who is in reality techie Ricky Van Veen 35, the co-founder of the website College Humor? –which has grown to become a leading source of comedy content on the Internet, attracting more than 12 million unique users every month. 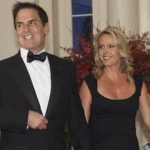 Allison and her entrepreneur husband tied the knot in 2015. 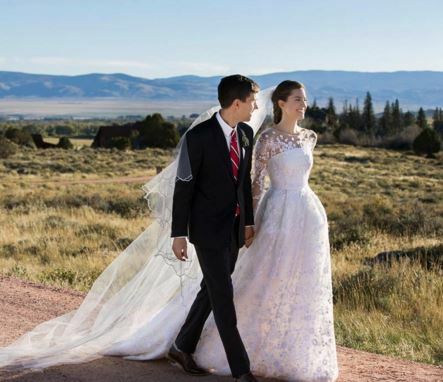 According to People, the wedding took place at Brush Creek Ranch in Saratoga, Wyoming, and among the 150-200 guests included Williams’Girls co-stars Lena Dunham,Jemima Kirke, Zosia Mamet, as well as pals Katy Perry, John Mayer, Barry Diller, Diane Von Furstenberg, Bruce Springsteen and Late Night’s Seth Meyers. Read below interesting facts about him. 1. The native of Baltimore, MD. ; is the son of Helen and Richard Van Veen. 2. Ricky Van Veen graduated from Wake Forest in 2003. 3. 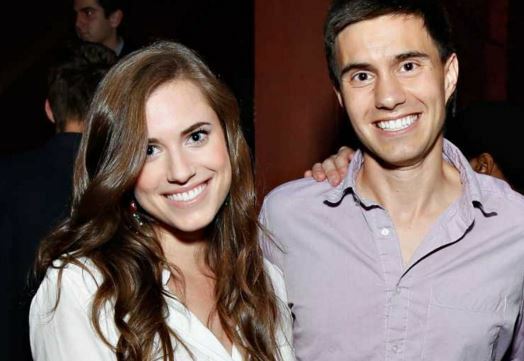 The couple met a Bachelor viewing party and he later proposed at one of the viewing parties. 4. They began dating in 2011, got engaged in 2014 and were married last year. 5. Ricky Van Veen launched his website from his Wake Forest University dorm room in 1999. 6. 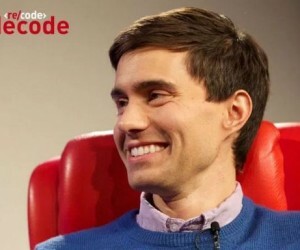 Van Veen has co-authored two CollegeHumor-branded books. 7. 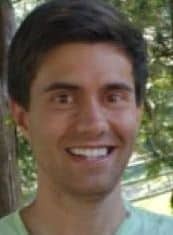 He was Executive Producer/Actor/Writer on MTV’s The CollegeHumor Show. 8. 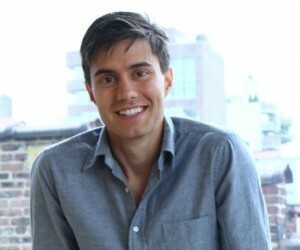 He served as Producer on Coffee Town, CollegeHumor’s first feature film, which is set for release in 2013. 9. He also launched the websites BustedTees.com and Vimeo.com under the umbrella company Connected Ventures. 10. 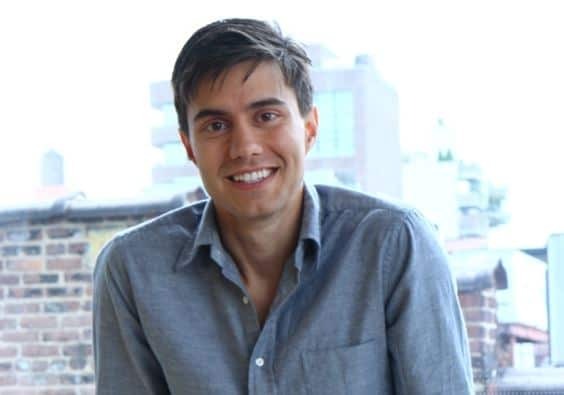 Van Veen has helped launch multiple projects at IAC, including the 2009 launch of Notional and the 2013 release of Bout, a mobile photo game. Find Ricky Van Veen on Twitter here.